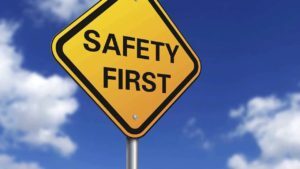 We Put Your Safety First: It’s No Accident! There is nothing Maui Plane Rides is more committed to than ensuring YOUR SAFETY while maintaining our 100% PERFECT flight record. 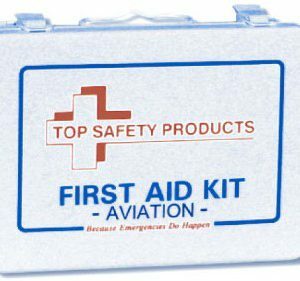 We carry a Fully Covered, 4 Person Life Raft System & Survival Equipment Kit: Signal Flag, Mirror & Whistle, Flares, Repair Kit, Sea Dye Marker, Food & Water Rations. Our aircraft is equipped with the most advanced, industry leading, Emergency Locator Transmitter technology available anywhere on Earth.